It was the Easy Bake Oven that inspired a little girl, Andra Hall, to become an avid baker. Armed with her Grandmother’s advice that it’s best to do one thing really well and equipped with her Mama's knack for baking, Andra launched CamiCakes™, which is named for her daughter Camille. 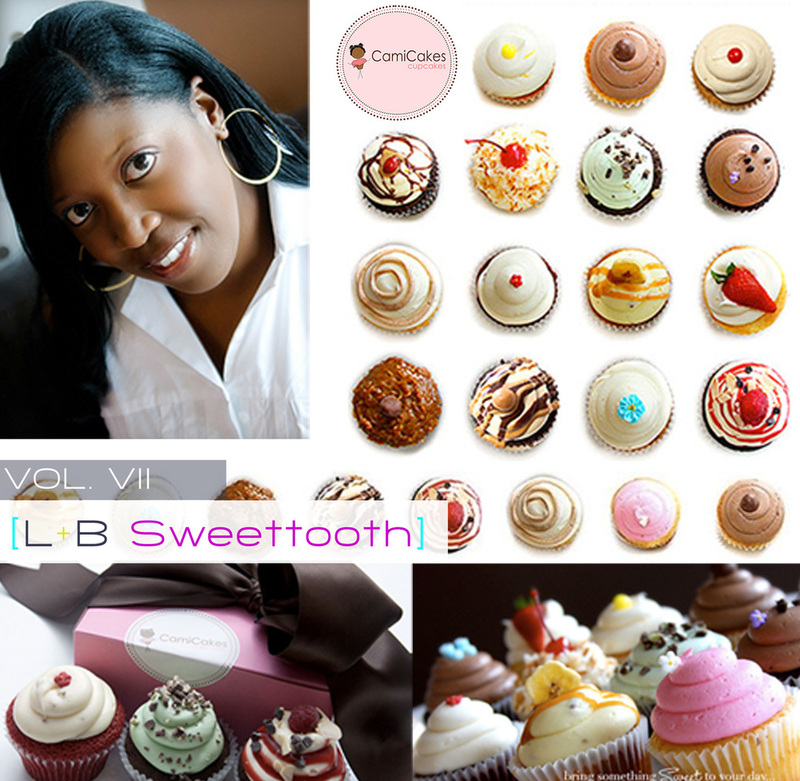 When CamiCakes Cupcakes opened its doors in 2006 in Orange Park, Florida, owner Andra Hall’s longtime passion became her entrepreneurial pursuit. Today, with three stores in operation (the Jacksonville, Florida location opened in 2008 and the Atlanta store opened in 2009), the business is delivering sweet success. In 2009, CamiCakes, named for Hall’s daughter, Camille, grossed nearly $1.1 million in revenues and expects to generate $2 million this year. Of course, Hall’s path to business ownership wasn’t all sweet, and the 38-year-old admits she’s still learning. Read more about her efforts to see how they can influence and inspire yours. One thing immediately set CamiCakes apart from other local bakeries. Hall sold only cupcakes, an idea that had not yet gained popularity with bakeries across the country. “At that time, cupcake shops were mainly in New York and California," says Hall. She then capitalized on that distinction by sending out a blizzard of press releases announcing that the cupcake craze had landed in Florida. She believes the publicity fueled the first store’s success, leading to the capital and customers to open more locations. While some small businesses were grappling with the recession, Hall believes the economic collapse helped her. “Before, people would have splurged on a $60 cake for a special occasion. Instead, they can stop by here and pick up a treat for $2.50,” she says. With 18 cupcake flavors—the most popular being red velvet, sweet potato, and carrot cake—CamiCakes’ rapid growth became one of Hall’s greatest challenges. She realized she needed to delegate and loosen the reins. We believe in opportunities. This is the best time to try your ideas, come to our Brandinar and learn how.